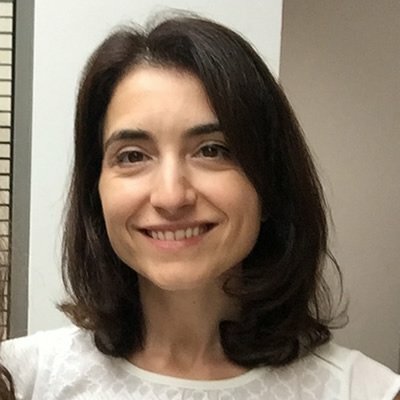 Simona Parrinello is a Group Head at the MRC London Institute of Medical Sciences and an honorary Reader at Imperial College London. After completing her undergraduate degree in Cell and Molecular Biology at the University of Messina in Italy, she obtained her PhD from the University of California at Berkeley, USA, in 2004. She then carried out her postdoctoral training at University College London as an EMBO and Dorothy Hodgkin Research Fellow, studying peripheral nerve repair and neurofibroma. In 2011 she established her own research group at the MRC London Institute of Medical Sciences, where she studies the cellular and molecular mechanisms that control adult neurogenesis and how these mechanisms become deregulated to drive tumourigenesis in glioblastoma, with a focus on the role of the microenvironment. Please click here to view publications.